Daily routines are so important for every child. It helps them know what is coming next and helps them feel like they have some control on the day. It also gives them boundaries. Figuring out a daily and weekly routine that works best for your family and its unique characteristics will help bring a peace to your day. Believe it or not, a routine also helps aid in keeping the creative juices flowing. I used to not think that. I used to think that spontaneity and creativity came from having no routines but I found out from experience that the opposite is true. Our routine changes as our rhythm changes. Our routine has changed so much since we first started homeschooling and I know that it will continue to change. At the beginning of this school year I found myself trying to make a routine that fit into a mold that wasn’t what worked best for the kids or came close to the personality of our school. I quickly realized this and started tweaking our day to work best for the kids needs and found peace and creativity begin to take their place. 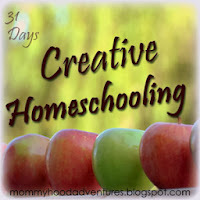 Our homeschool has always been more eclectic and delight directed than a school at home approach. Because we homeschool we can keep the bookwork as the backdrop and showcase the learning opportunities and teachable moments throughout our day. Our daily school routine starts late in the morning because that is when they seem ready to learn. Starting before they are really awake is not a good idea. Most mornings we start off with Coffee Time. If you have seen Kendra Fletcher's Preschoolers and Peace then you might know it as Circle Time. In a classroom it is often called Morning Meeting of Work. We spend a chunk of time in the morning together doing all sorts of fun things to get the brain juices flowing and set the pace for our day. After Coffee Time we either have lunch or start independent work depending on what time it is. During our independent work I rotate through the kids doing one-on-one lessons with them. They do school related activities until mid to late afternoon. We don't have a real schedule where I keep the clock. We do have lunch around the same time each day and I do have a specific time when school is over and free time commences. This is the routine that works well for us in the season of life we are in. I am ready to change up our routine when it no longer works for us. I will know when that happens when the peace of our day disappears. I know that our routine is not about me and my agenda as much it is about the kids and their personalities and their learning needs. When you find a routine that fits your homeschool, stick with it until it doesn’t work anymore. That is my advice to any homeschool mom who is trying to make a schedule or routine that brings peace to their day. 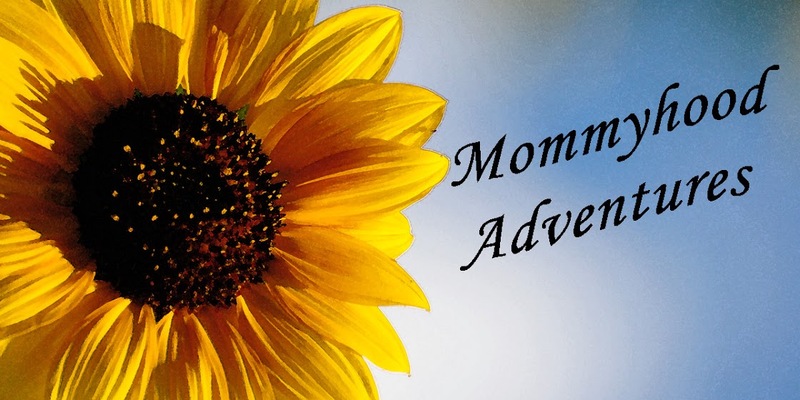 It is so important that peace rule your homeschool day in order really enjoy the adventures.